So, this may not be the healthiest snack option, but I'm a firm believer in the idea of everything in moderation. 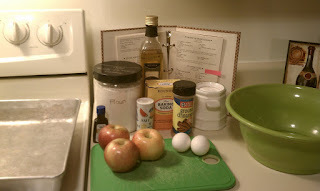 I experimented with making an apple cake, and I changed some of the ingredients to make it my own! Here is my official Crispy Apple Cake Recipe. Beat eggs. 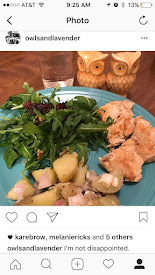 Add sliced apples and eggs together. 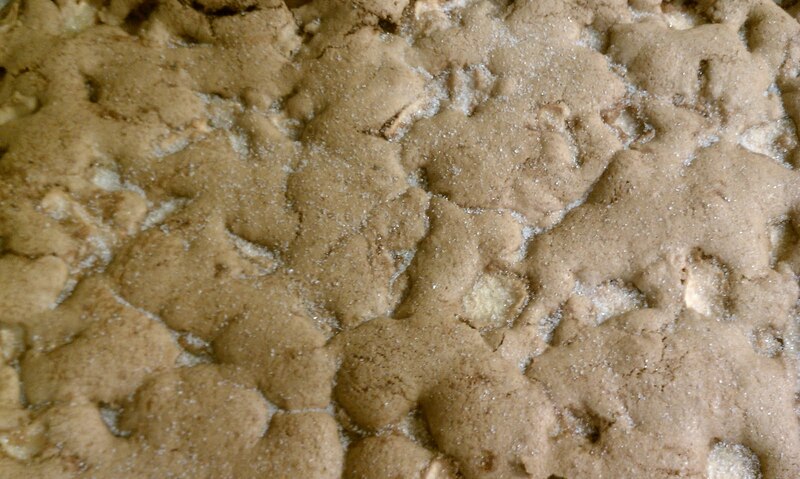 Add sugar, cinnamon, oil, flour, baking soda, salt, and vanilla into a bowl and mix. 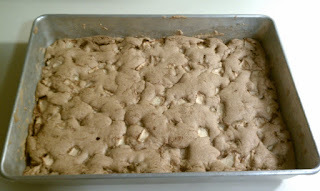 Spread the mixture into a greased pan (or glass baking pan) that's 9 X 13. Bake at 325 degrees Fahrenheit for about 55 minutes, or until you can stick a toothpick in the center and it comes out clean. 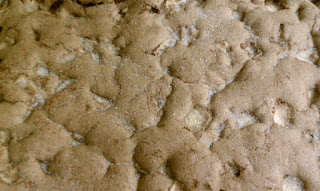 Once you take out the cake to cool, sprinkle some sugar over the top (or another topping) to sweeten the crust. Other topping ideas: Nuts, Chocolate Chips, and Cool Whip!